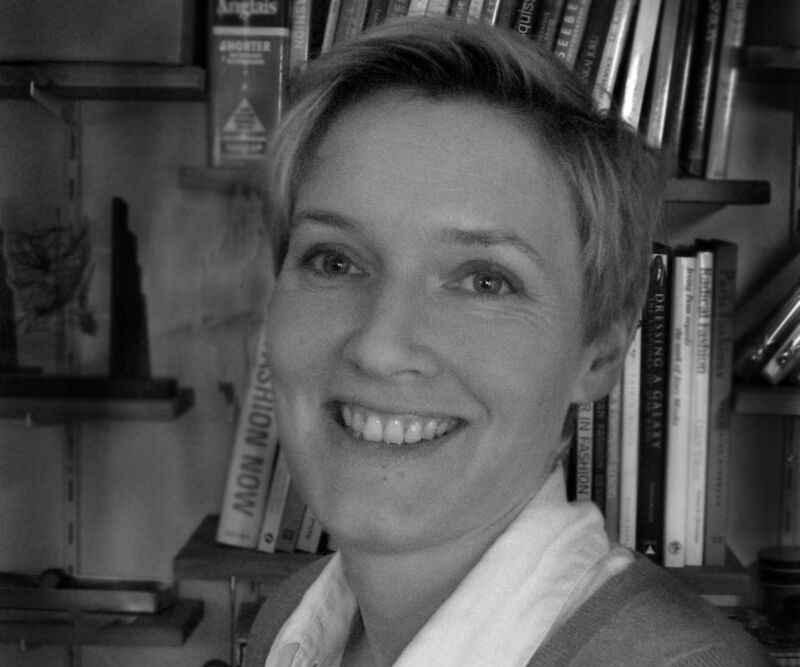 British-born Rachel Quarmby-Spadaccini lives in France, where she works as a costume designer in dance and film. Her work can be seen for instance in the feature film Eden Log (2007), directed by Frank Vestiel and starring Clovis Cornillac. 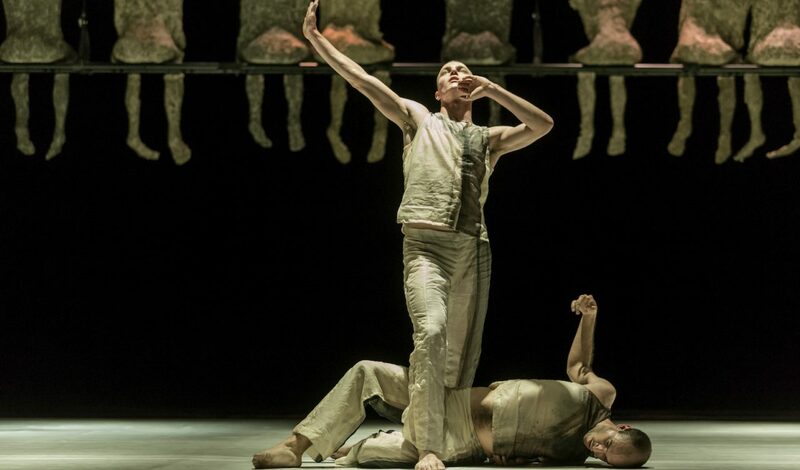 Quarmby-Spadaccini has designed costumes for a large number of contemporary dance productions. 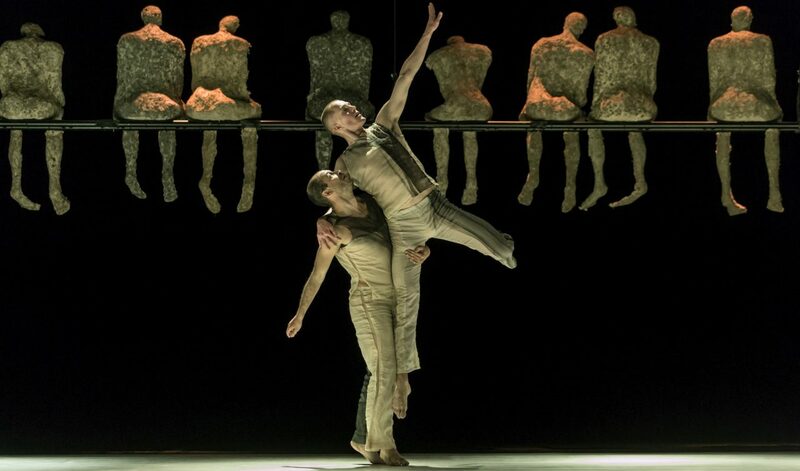 She has collaborated with, among others, Ballet National de Lorraine, Anu Sistonen, Pontus Lidberg, Joelle Bouvier Company and Carolyn Carlson – for whom she designed the costumes for Man in a Room (2000). With Tero Saarinen Company Quarmby-Spadaccini has collaborated since 1999, creating the costumes for five of Tero Saarinen’s works.